[NAMM] Steve Harris signs a Precision Bass Among the new products showcased at the Fender booth at NAMM 2015, you’ll find a new Steve Harris Signature Precision Bass. [NAMM] Fender Dave Murray Stratocaster There are walls full of new guitars at the Fender booth at NAMM, and among them a new Dave Murray Stratocaster. 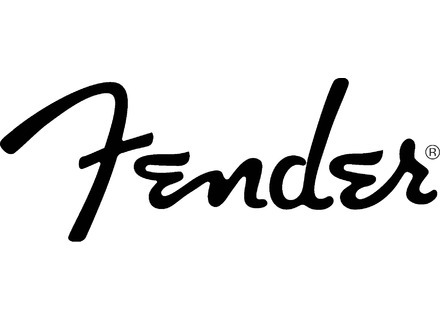 [NAMM] Fender Stratocaster Shawbucker The Fender 2015 catalog offers loads of new products in all categories. Let’s start the review with the Stratocaster Shawbucker guitars.